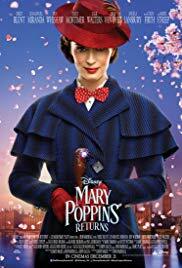 Are you sure, you want to add Mary Poppins Returns to your wish list? Are you sure, you want to buy Mary Poppins Returns? Are you sure, you want to order Mary Poppins Returns ?